When someone in Wake County is arrested, the defendant will be handcuffed, miranda rights are read and then your loved one is placed into the back of the police vehicle. More than likely the defendant will be transported to the Wake County Detention Center to be formally booked and processed. Sometimes defendants come in with medical conditions. The defendant will go through a medical screening. After the defendant arrives at the county jail, photographs will be taken and fingerprinted. The formal booking process can be varied in time. On average it could take between four and six hours to complete. The main reason for the long process is because the fingerprints are being processed through a national database to determine whether or not the defendant has any other outstanding warrants. After the warrant check is complete, the defendant is allowed to post a bail bond. 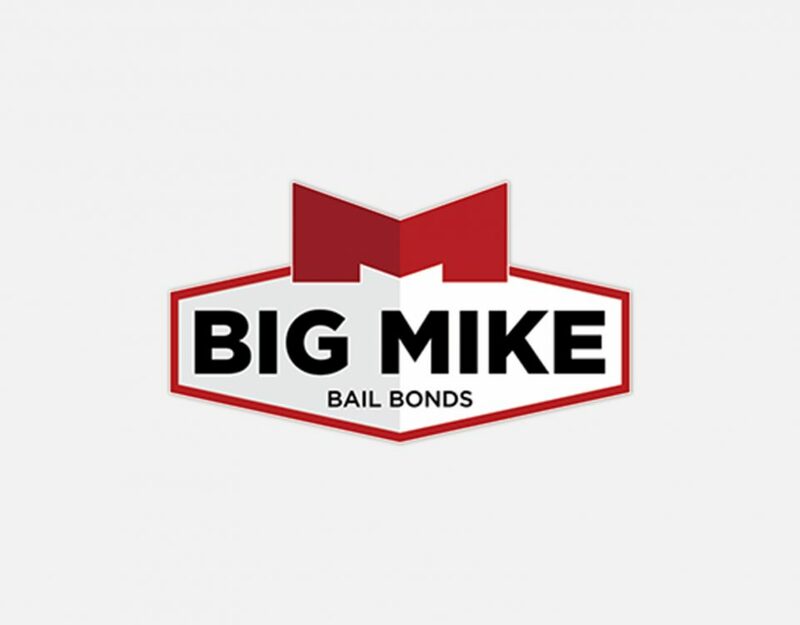 Once the bail bond has been posted, the release time will depend on the jail the defendant is being held at. Release times can span from 45 minutes to 7 hours depending on the size of the jail and how busy the facility is. 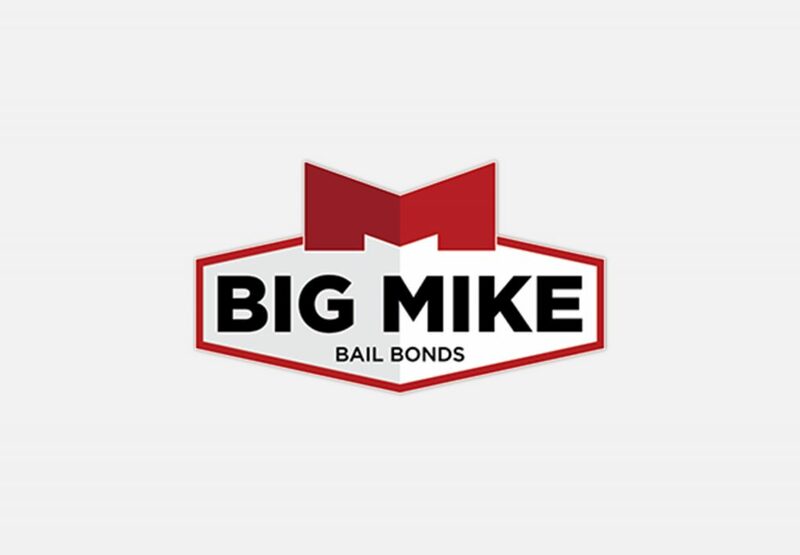 For more information on how bail bonds work or how the arrest and booking process works, Contact Big Mike Bail Bonds today at 919-934-5656.